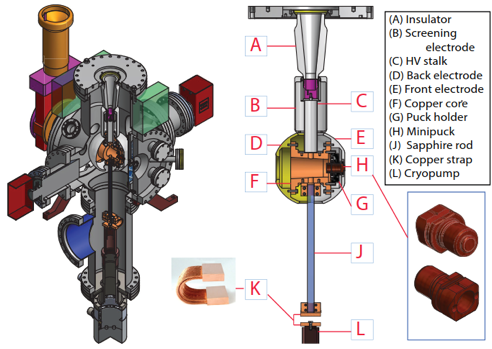 The production of extremely bright electron beams is of critical importance to the development of future accelerator facilities, including both colliders and light sources. 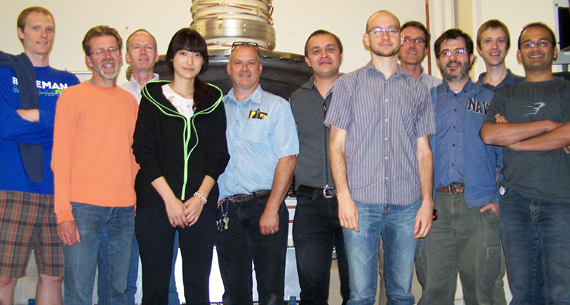 CLASSE's high-brightness beam group investigates fundamental physics questions concerning the production of very bright electron beams. 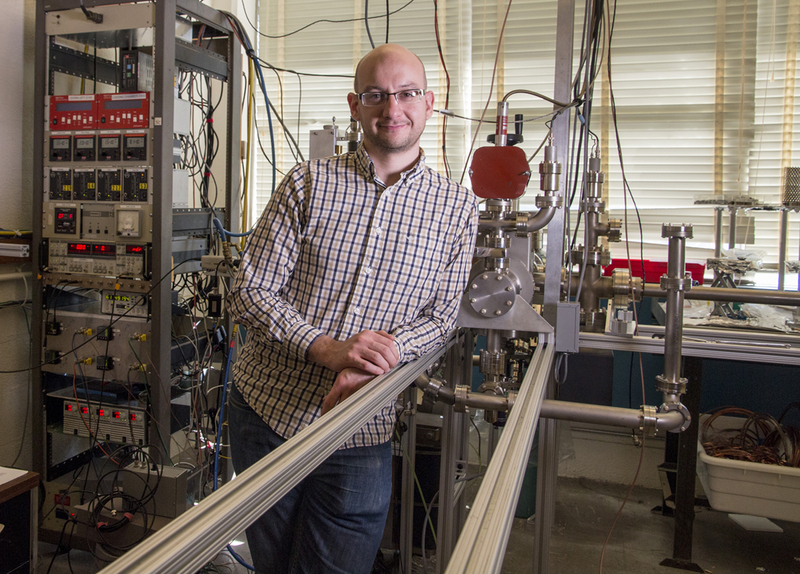 These include developing a deeper understanding of the emission process of electrons from photocathode materials, as well as understanding the beam dynamics while the electrons are accelerated from rest to the speed of light, and designing new accelerator technology to harness this understanding.